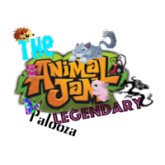 Animal Jam Legendary Palooza: Own parties?!?! At least you get to see it! 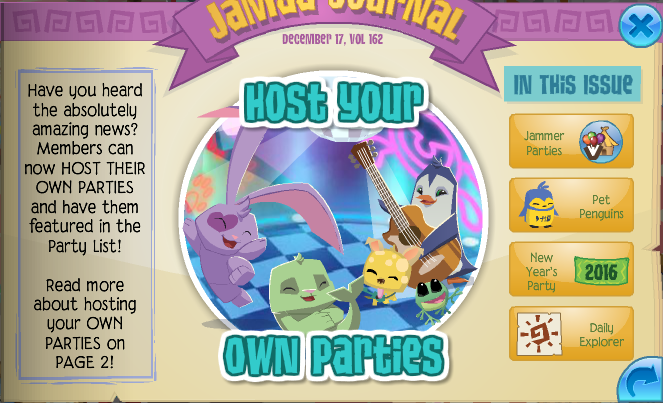 To begin with we can now host our own parties! This will actually be quite fun to do and see everyone's party. That sums up the post for today! 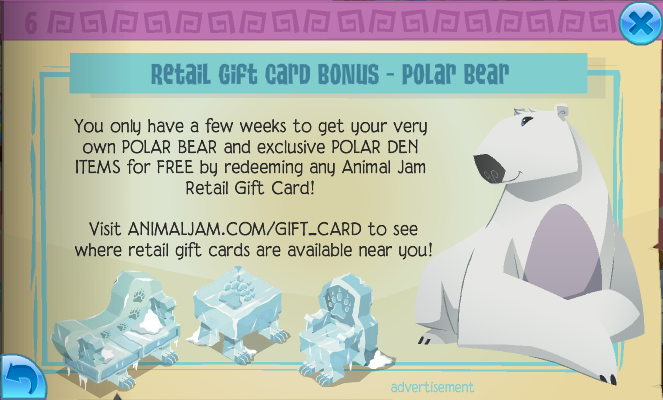 Thats all for today jammers! Violet, do you mind if I use your photos for a blog post? 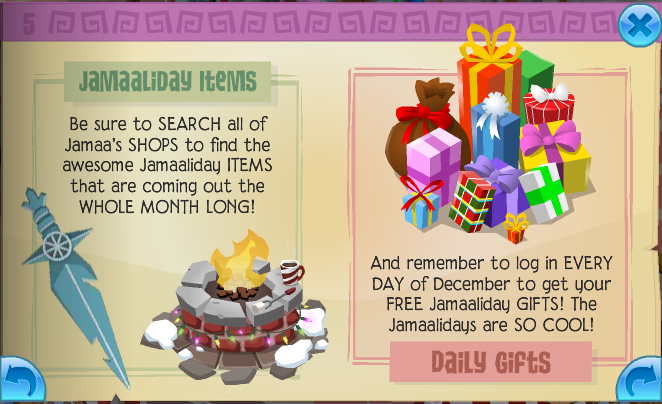 I'll give you credit, but I don't have access to AJ today. Sure as long as you give credit! 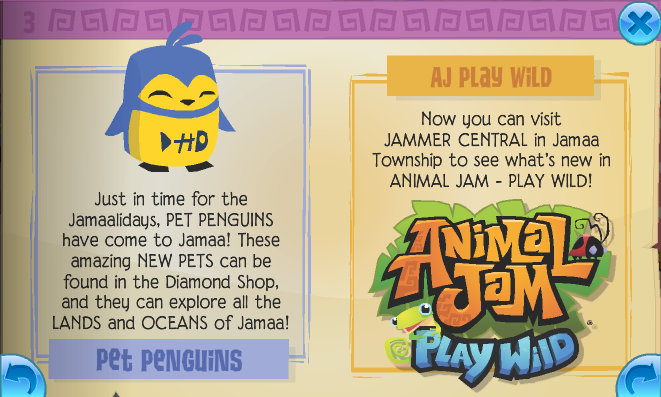 Hey jammers! Here is just a list of commenting rules you need to follow before commenting. 4. 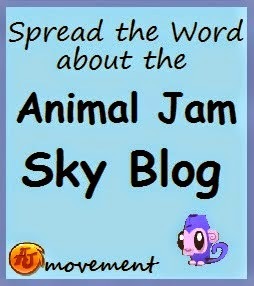 Please do not get mad at other jammers as well as bully, make sure to stay positive as this blog is suppose to be fun! 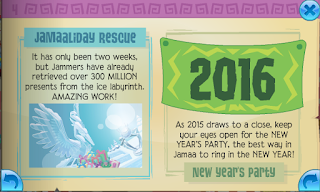 Thanks for following these rules! Get your own Chat Box! Go Large! 1. Always say nice and fun things. 3. No inappropiate behavior! Always good behavior! 4. No swearing or being mean. 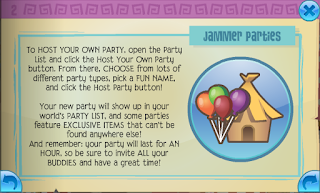 If you follow these rules then you will have a fun and safe time! 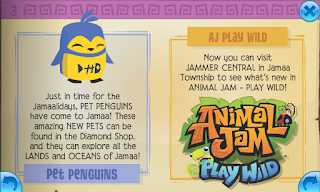 Remember that every Jammer is cool just the way they are! 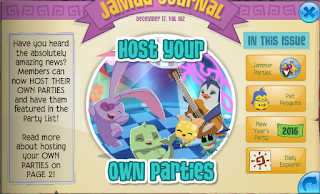 Fun and happy jamming! This schedule may not always be followed! Posts may not happen on a daily basis, although I try. 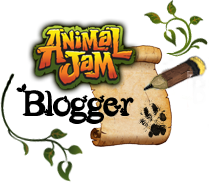 This week's howl is by a jammer named Sarahkey8. Here is the howl:I don't really know, its cool and weird! This month's Paloozian is Paintingyourtrauma aka Cookies are mine! 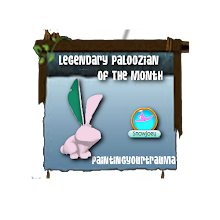 Click the image to see past Paloozians of the month! Make sure to comment or send ideas/screenshots to Violet86271aj@gmail.com with your username. - Have more interesting content? 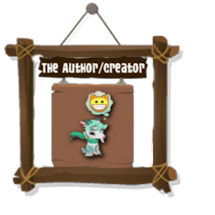 If there are any pictures or ideas that I use on this blog or social media or anything that require credit. 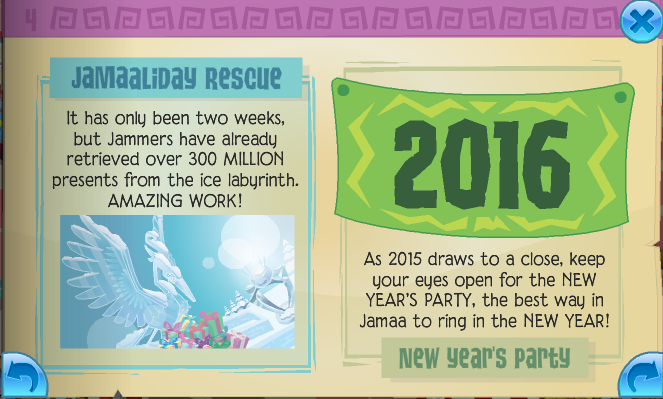 I would like to give credit to those jammers who took time and effort to make those pictures of ideas come true. Thanks. 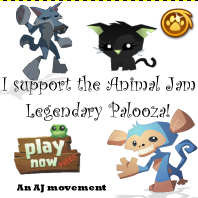 Put this image on your blog to show how much you support The AJLP! Copyright owned by Violet86271 please do not copy anything with out credit! Happy jamming!. Picture Window theme. Theme images by simonox. Powered by Blogger.